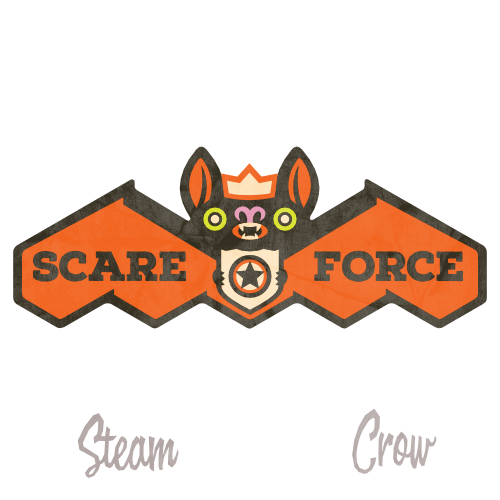 The Scare Force Core Patch is for Scare Force pilots. It is designed to interlock with other Spirit Badges. The Scare Force Core Patch is worth 10 Glory points. In the mythologies of differing cultures bats symbolize both good and evil, life and death.